SANTA CLARA, Calif., July 7, 2014 - Demonstrating its expertise in precision materials engineering, Applied Materials, Inc. today announced two new systems that help customers solve critical challenges in manufacturing high-performance, power-efficient 3D devices. The Applied Reflexion® LK Prime™ CMP system provides superior wafer polishing performance with nanometer-level precision for FinFET and 3D NAND applications. The Applied Producer® XP Precision™ CVD system solves the demanding, fundamental deposition challenges presented by vertical 3D NAND architectures. These new CMP* and CVD* tools directly address precision, materials and defect issues, enabling 3D designs to reach high-volume manufacturing. "Trends in mobility are driving the need for complex 3D architectures that demand significant engineering innovations," said Dr. Randhir Thakur, executive vice president and general manager of the Silicon Systems Group at Applied Materials. "An entire spectrum of new technologies and materials are needed for these designs to achieve optimum device performance and high yields. Multiple customers are adopting the tools we are launching today, demonstrating the value of our latest technologies in transitioning their advanced 3D logic and memory designs into volume manufacturing." CMP is a critical enabler for the FinFET gate and the staircase structure in 3D NAND. The Reflexion LK Prime CMP system is designed to address the exacting requirements of these new device architectures which can require as many as 10 additional polishing steps. Featuring an unprecedented six polishing stations and eight integrated cleaning stations with advanced process control technologies, the LK Prime tool supports the added CMP steps with precision processing, enabling customers to improve on-wafer performance and throughput. The increase in processing modules doubles wafer throughput for many applications, providing up to a 100 percent boost in productivity. 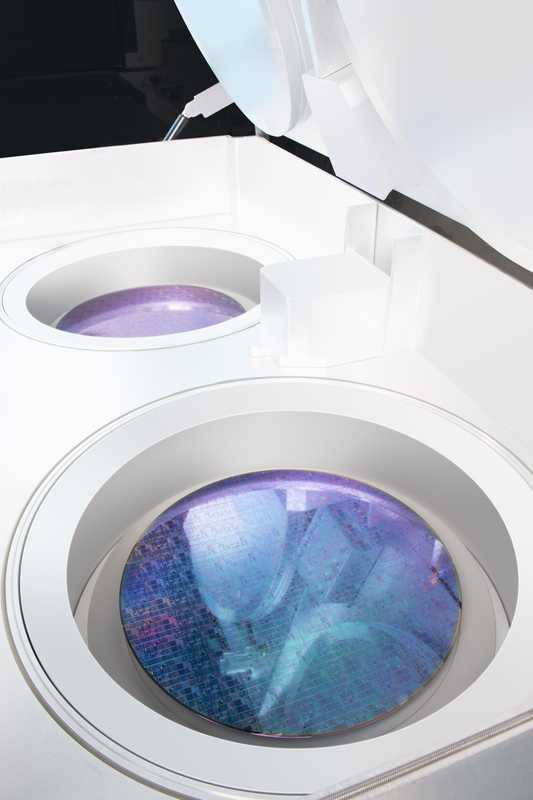 The capability to independently utilize each polish and cleaning station gives chipmakers new levels of flexibility to customize polishing passes to precisely control feature dimensions and reduce defects. Real-time profile and endpoint control technologies included on the LK Prime system provide within-wafer uniformity and wafer-to-wafer repeatability that can meet future device node requirements. Using all these attributes, the LK Prime system controls FinFET gate height with nanometer-level uniformity for every die. This is vital as the smallest variation in gate height impacts device performance and yield. For the thicker film layers and broad topography of 3D NAND that need long, steady polishes, the multiple process stations enable stable, predictable planarization. The 3D NAND industry inflection also requires enabling deposition technology for vertical gate formation and complex patterning applications. 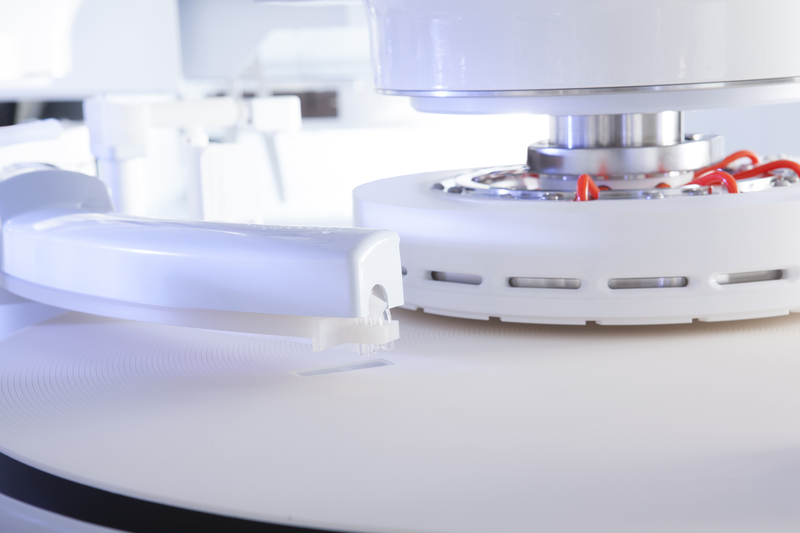 The Producer XP Precision CVD system supports the 3D NAND transition by delivering essential nanometer-level layer-to-layer film thickness control for excellent CD* uniformity across the wafer. Key to this performance is the system's proprietary design and unique capability to tune crucial parameters that include temperature, plasma, and gas flow. Providing this engineering flexibility to customers supports the alternate deposition of different high-quality, low-defect films with exceptional stress control and uniformity within-wafer, wafer-to-wafer and layer-to-layer to improve gate performance and reduce device variability. Designed for high-volume manufacturing, the XP Precision system combines production-proven Producer CVD technology with more efficient, faster processing chamber technology. A new modular mainframe architecture and high speed protocol further increase high-throughput density and low cost of ownership. Offering dramatic improvements in precision deposition that make possible thinner, superior quality materials for patterning and multi-layer film stacks on a highly productive platform, the XP Precision system supports continued 3D NAND scaling.